The second iteration to the BLACK SHARK Gaming Phone, the BLACK SHARK Helo comes with a new AMOLED 6.01" FHD+ display with 60Hz refresh rate, up to 10GB RAM, vapor chamber and a new RGB LED logo and side strips. The lowest price of Black Shark Helo is P26,990 at Shopee, which is 32% less than the cost of Helo at Lazada (P39,500). This smartphone is available in 128GB, 256GB storage variants. The latest price of Black Shark Helo was updated on Apr 17, 2019, 18:05. 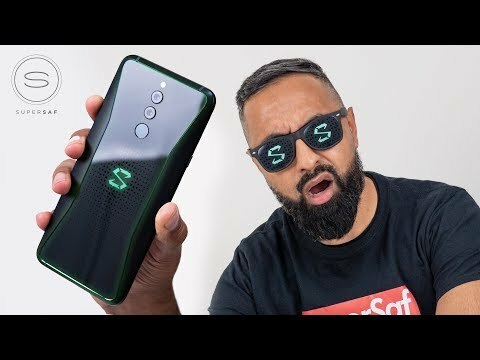 Xiaomi Black Shark 2 HELO Unboxing! 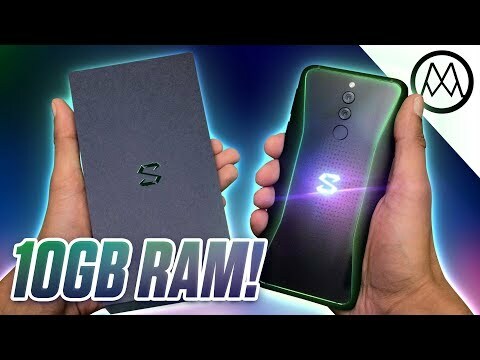 Xiaomi Black Shark 2 Helo - The 10GB RAM Gaming Smartphone! is this a real phone? Hello, do you know this kind of brand of phone? This is my first time to see this kind of phone. I am interested in it. Maybe not here in the Philippines?